Cotton seed oil cake prices at the benchmark Akola market are trading at Rs 2,473 per quintal. For the week ahead CoC prices are expected to decline by Rs 30-50 per quintal and head towards Rs 2,420 to Rs 2,400 per quintal. 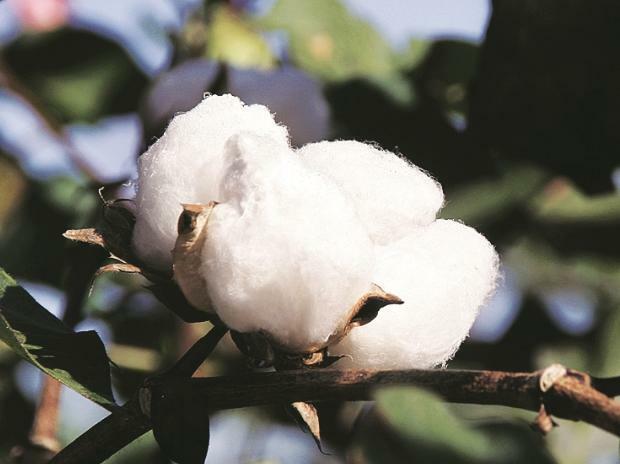 The farmers who were holding back the cotton have started selling the produce and same would improve the cotton seed arrivals and thus impact prices. Chana prices are likely to come down as arrivals from Rajasthan are expected to gather pace. Demand from millers in the spot market remains sluggish at higher prices as retail offtake remains slow. Prices in Delhi benchmark market are likely to come down from Rs 4,450 to Rs 4,350/4,300 per quintal.